We’ve all scrolled past weird and wacky beauty videos on Instagram, only to scroll back up and do a “WTF” double take. 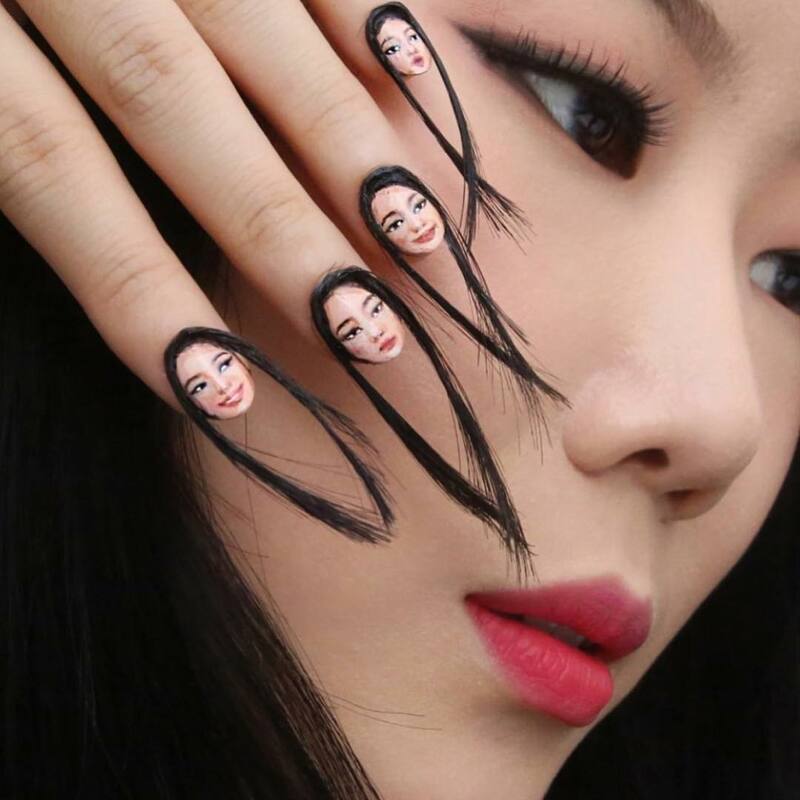 Corkscrew nails, feather brows and tinsel eyelashes (along with a couple of more daring looks that are NSFW) – we’ve recently come across some quirky beauty trends that we just had to share. Know anyone daring enough in Dubai who can pull off these looks? 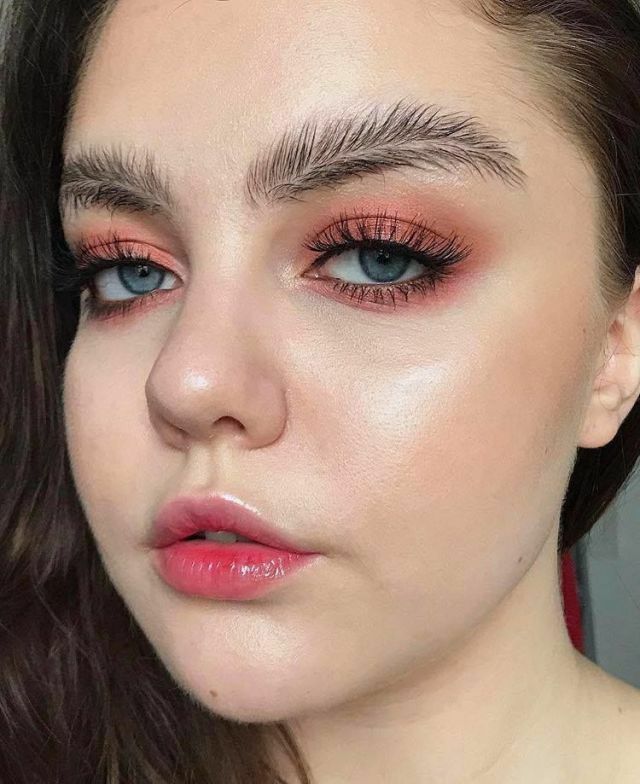 Fishtail brows, feather brows, coat hanger brows… have there been any brow trends that were, umm, normal?! The Halo Brow trend by Instagrammer @hannahdoesmakeupp is an “angelic” look for the beauty world’s more daring makeup addicts. Forget normal acrylic extensions; it’s all about Corkscrew Nails! This OTT nail art is a definite head turner, intricately created using acrylic, a straw, and then glammed up with rhinestones. We can’t even begin to imagine how uncomfortable it would be to type on a keyboard or use a phone… But hey, at least we’ll be able to open bottles easily! 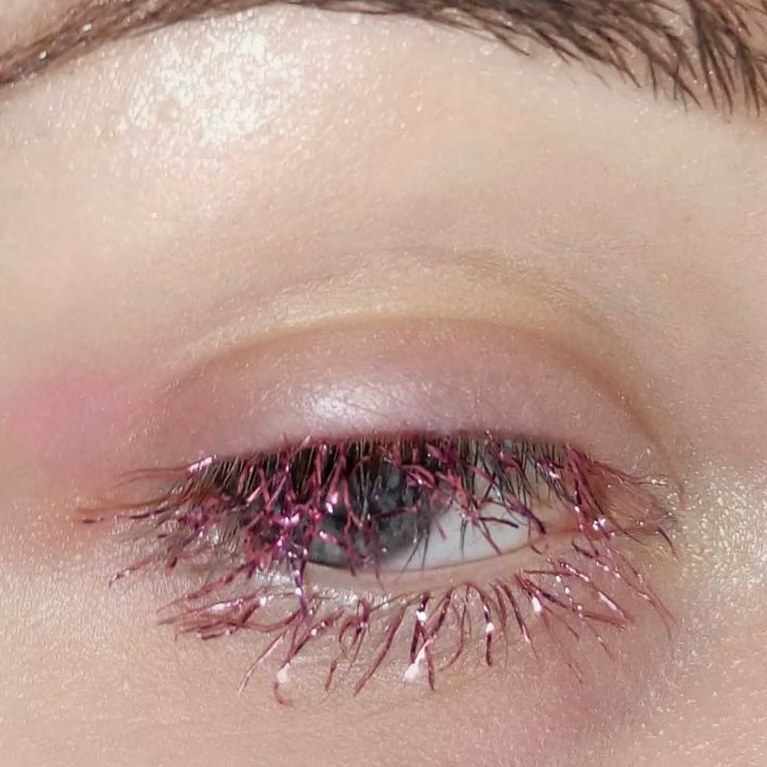 Christmas has come early ladies, and it’s in the form of Tinsel Eyelashes! When looking back at the quirkiest festive beauty trends, this sparkly and OMG-lamorous lash effect was one that stood out. All you need is some lash glue and leftover Christmas tinsel, and you’ve got yourself an eye-catching look! 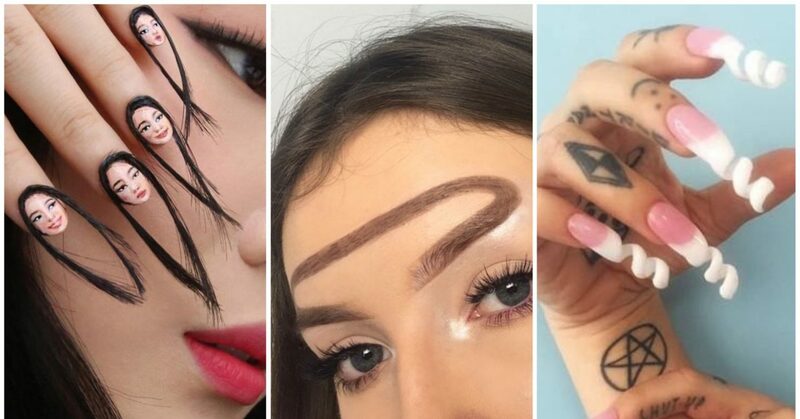 Move over unibrow, there’s a new brow trend on the block and it’s as light as a feather! 2017 welcomed many brow trends, but one that got the world’s beauty-loving crowd talking was Feather Brows. 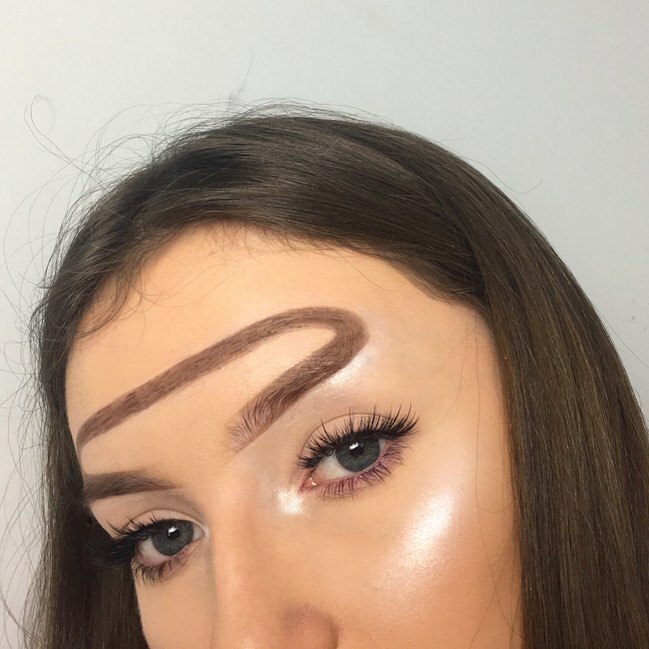 We mean, come on, do your brows really need a centre parting? Have you seen any of these around Dubai? Share your photos! For more inspo, check out our latest video on SFX makeup and watch us get turned into Marvel superheroes for the day! Game of Thrones… Quiz Time!